In home story telling sessions have stolen my heart. No awkward poses, no forced smiles, everyone comes as they are. 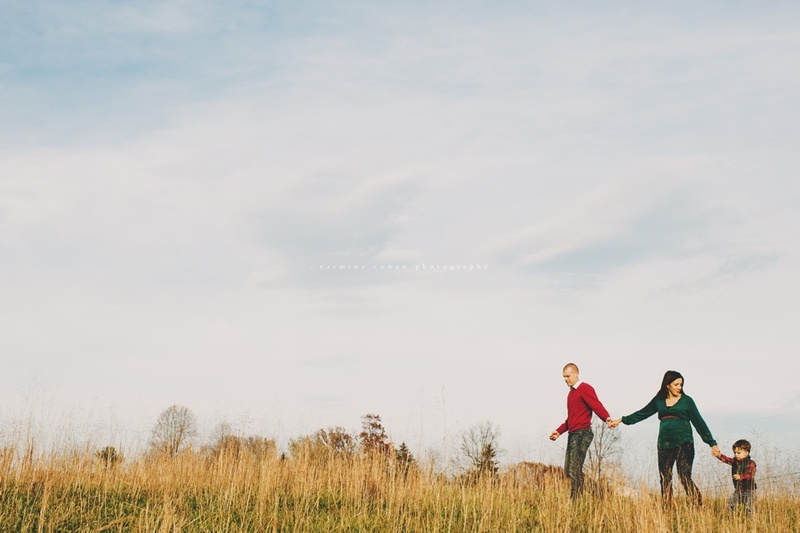 I am sharing so many from a recent session, because I loved it so much and because I want to illustrate just how meaningful your story through pictures can be without all the extra frills. I virtually "met" Po through one of the film photography forums where I'm a member. We hit it off right away and I was just thrilled when she asked me to come to her home and photograph her sweet family of three before their new addition arrives this spring. One of the things I'll never tire of in this "job" is clients who quickly turn to friends, thank you so much for letting me capture a glimpse of your everyday!